Graded index multimode fibre suitable for transmission speeds of 10 GbE (550m 10GBASE-SR). It has a 50µm core diameter and a 125µm cladding diameter. 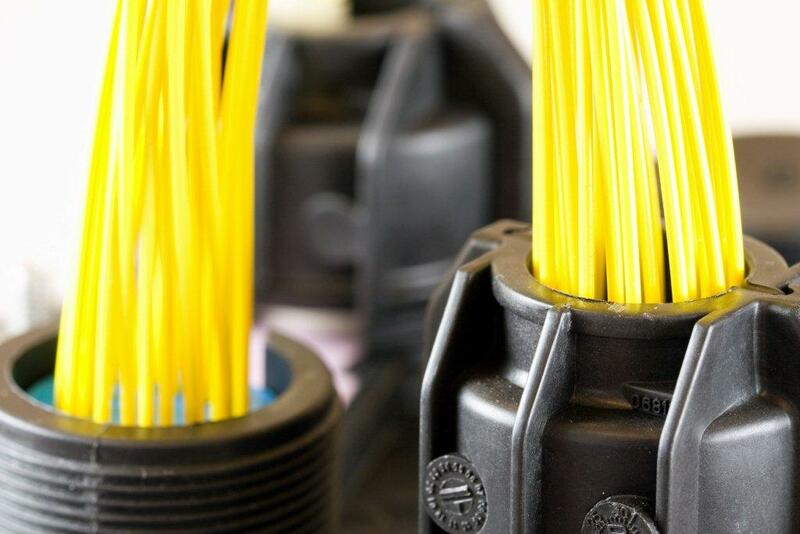 The fibre is suitable for use in premises wiring applications and will support GbE link lengths greater than 1000 metres at both 850nm and 1300nm in Local Area Network Applications (LAN). This enhanced OM3/OM4 fibre also supports 40/100 GbE up to 150 metres.